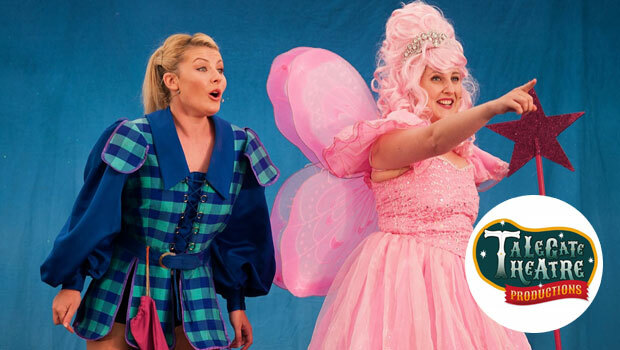 Touring theatre companies bring the curriculum to life and engage young minds. 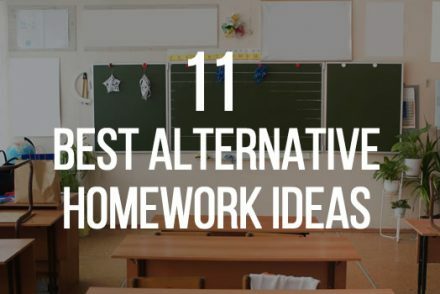 But not all of us have time to find them (between marking, surviving parent’s evenings and wondering how you used to spend spare time when ‘spare time’ was something you possessed) so we’ve done the hard work for you. 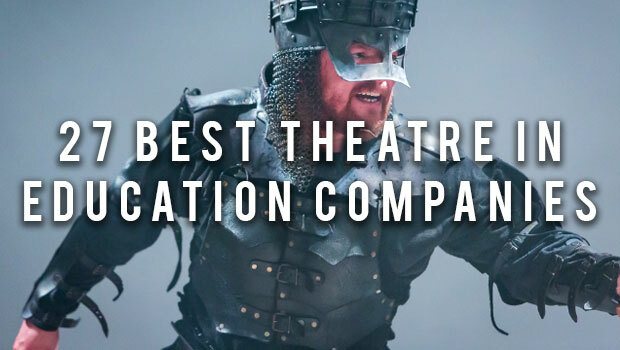 Grab a coffee and take a look at the 27 best educational theatre companies in the UK. 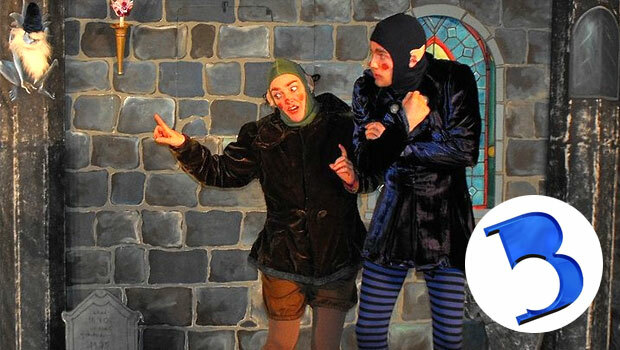 With bags of talent and years of experience in educating young audiences through the power of drama and imagination, Aesop’s Touring Theatre tackle a range of subjects from the Second World War to the Tudors. 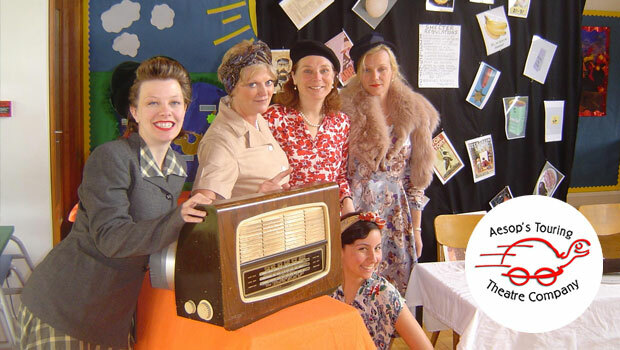 They’re a time-travelling troupe who will transport your classroom to bygone eras and back in time for afternoon break – no TARDIS required. 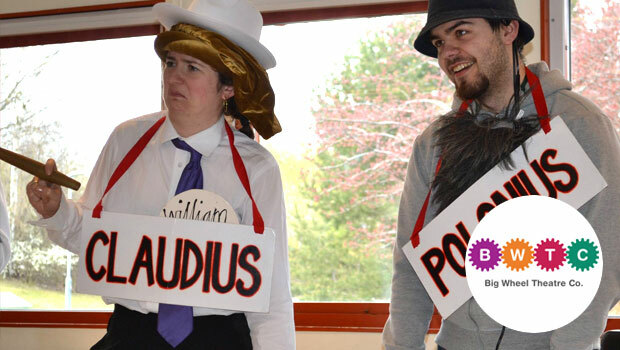 Hobgoblin Theatre Company write all their plays in line with the national curriculum, bringing subjects to life in eye-catching and engaging fashion for students across the UK. 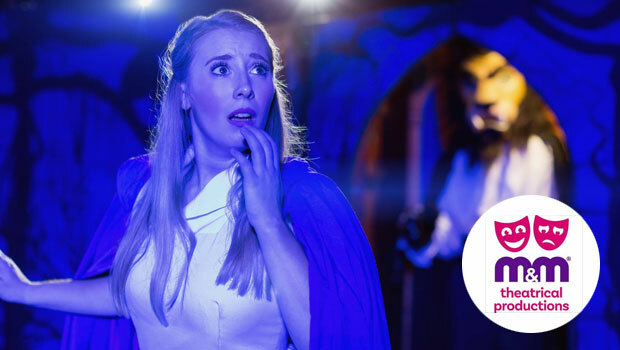 Whether they’re reimagining KS1 fairy tales or showing KS2 just how rotten the Romans really were, Hobgoblin never fail to capture the attention and imagination of their audiences. Even teachers can end up hooked! 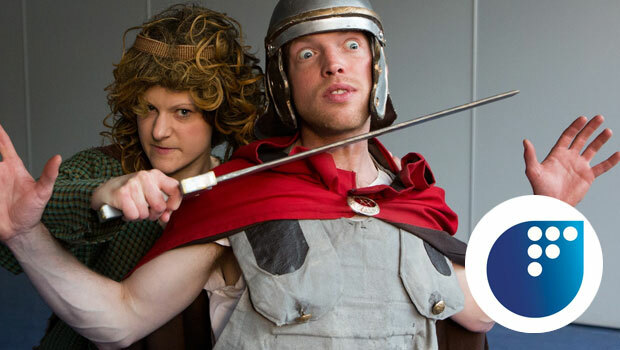 Currently touring a reimagined version of Macbeth, the award-winning Big Brum Theatre Company have been performing challenging new work since 1982, working with children and young people of all ages and abilities. 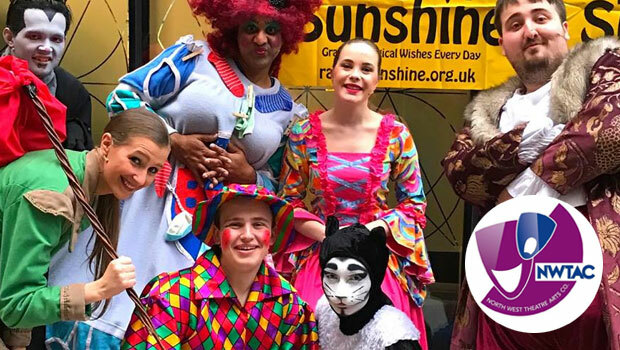 This talented company deliver amazing participatory theatre in education programmes as well as fresh new performances that’ve earned outstanding feedback for their ability to engage and empower students. With renowned playwright Edward Bond providing unique scripts for the company, the future’s bright for the brilliant Big Brum. 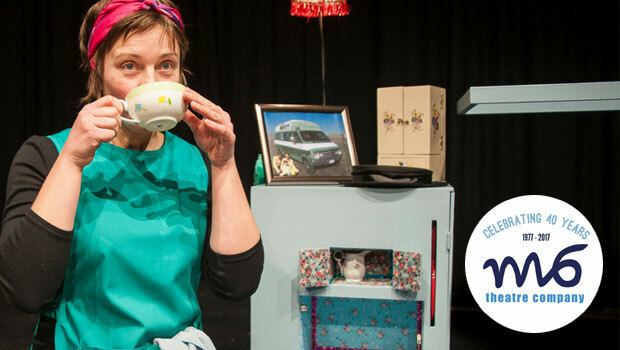 Travelling Light create visually stunning productions which move, inspire and fire young people’s imaginations. 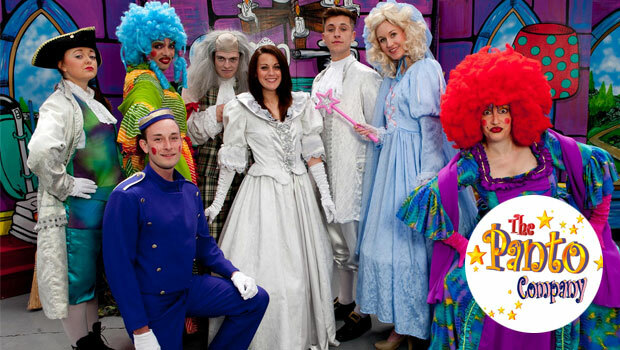 Their multi-award-winning shows tour all over the world, as well as to schools, theatres and festivals throughout the UK. 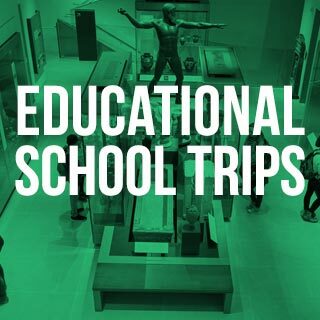 With young people at the heart of everything they do, Travelling Light also run a thriving participation and schools programme from their Bristol base, and provide in-depth educational packs or workshops to accompany each show. This is what amazing creative education looks like. 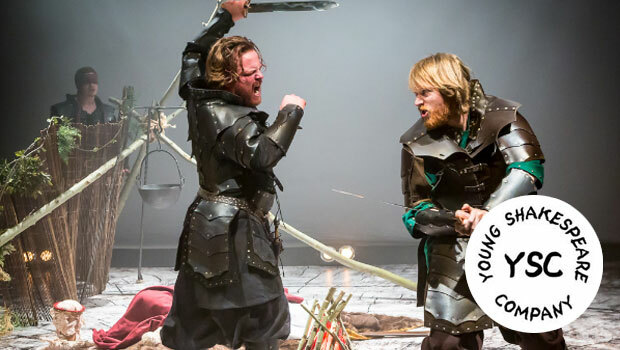 Cited as an ‘example of excellence’ by the Arts Council, the YSC take productions of Shakespeare’s plays into primary and secondary schools nationwide, performing for over 100,000 school children a year. Their interactive and accessible projects help make the plays more relatable and entertaining than can be achieved in the classroom alone. 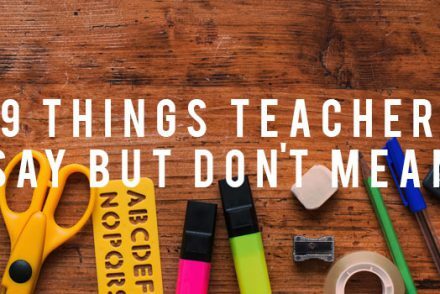 Finding ways to approach challenging subjects like bullying and online safety can be a tough ask but Altru Drama make it effortless, presenting these tricky issues in funny, interesting and often moving ways that generate valuable discussion in the classroom. 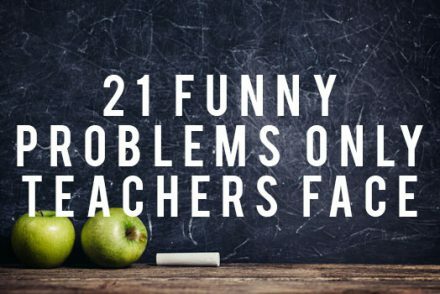 Your pupils will laugh, think and remember the lessons learnt in ways that they wouldn’t from a PSHE half-hour. 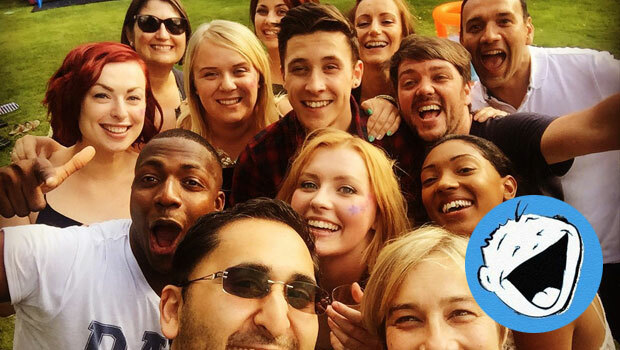 How to get your classroom thinking positively about dealing with bullying? 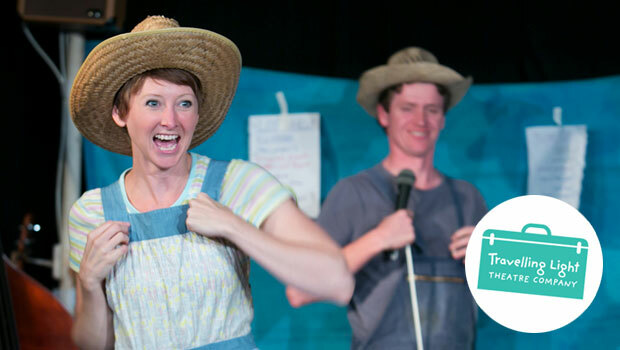 The Take Away Theatre Company’s ‘Hope’ production has been solving that snag for over 10 years with a story that asks young audiences to think about the consequences of their actions and how they might be kinder to others. It’s a serious subject, but the light touch that the Take Away Theatre approach it with is both thought-provoking and entertaining. Never has getting KS2 engaged with literature been so fun. 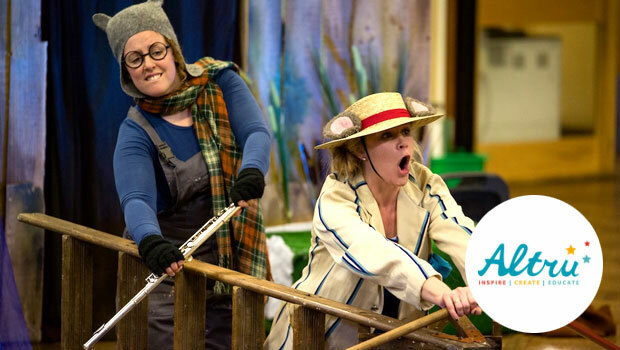 M&M Productions breathe new life into some of the most popular texts on the curriculum including The Railway Children, A Little Princess, Alice in Wonderland, Oliver and more, bringing them to the stage in fresh, exciting ways. It’s a real joy to watch and you might be surprised at just how more interested your classroom is the next time you dive into the pages. Teaching PSHE in 2017 is as difficult a job as it has ever been with tricky issues like cyber-bulling and web safety so prominent in the curriculum. 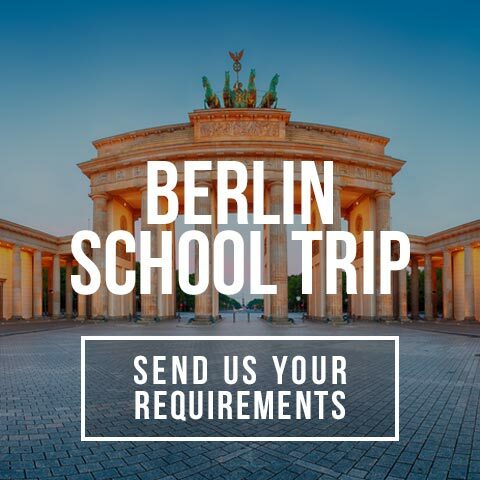 But Konflux take these serious subjects and have fun with them in performances that your pupils can take part in, putting them in the shoes of their peers while being encouraged to see the big issues through the eyes of larger-than-life yet relatable characters. What others see as dated fables, the Pied Piper Theatre Co. see as rich pastures for provocative discussion about a huge range of issues concerning young people today. Their recent Hare & Tortoise production is the perfect example of this, encouraging KS1 pupils to think about what makes us different and how those differences might be what brings us closer together. 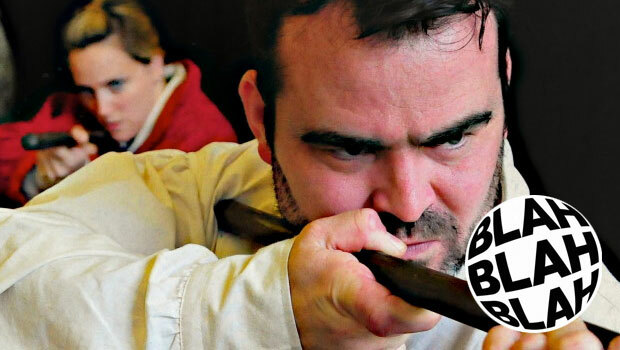 Blah Blah Blah are expert storytellers immersing pupils in history’s most volatile periods through masterful puppetry, costume and character work, allowing them to engage with subjects in new and exciting ways. 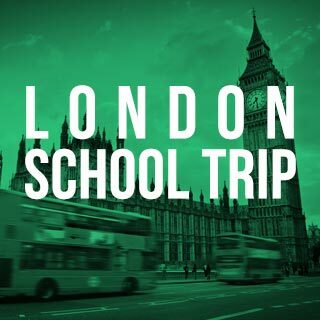 Students might get to see the history of the gunpowder plot, the racial segregation of the 60s or explore present day issues such as homelessness, all sensitively dealt with through Blah Blah Blah’s amazing staging. Unafraid to broach the broad range of issues facing young people in 2017, Baldy Bane Theatre Co. have developed thought-provoking plays on challenging subjects such as knife crime, bullying, internet safety and sexism in the classroom. It’s this contemporary approach to educational theatre that really makes Baldy Bane stand out as one of the UK’s best touring companies. 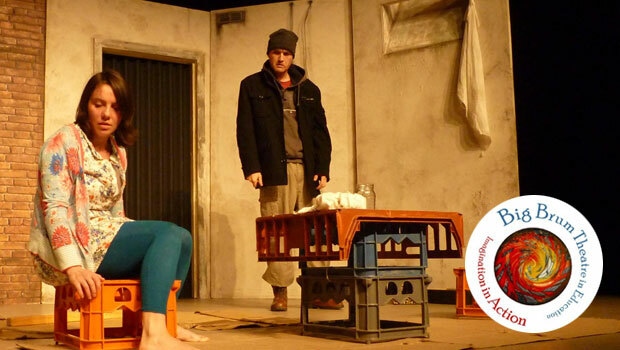 Pintsize Theatre Ltd.’s unflinching original dramas have discussed issues such as sexual health, teenage pregnancy, binge drinking and drug use for the often-troublesome 13+ audience. 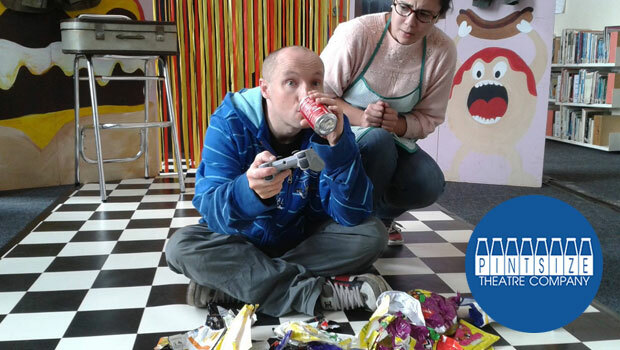 It’s not always easy presenting these subjects, but Pintsize Theatre do it in a way that’s both palatable for students and entertaining too, while also generating fresh conversation about challenging topics. Drug misuse, relationships, identity and bullying are just a few of the matters that Actionwork bravely stage for students to see in the cold light of day. 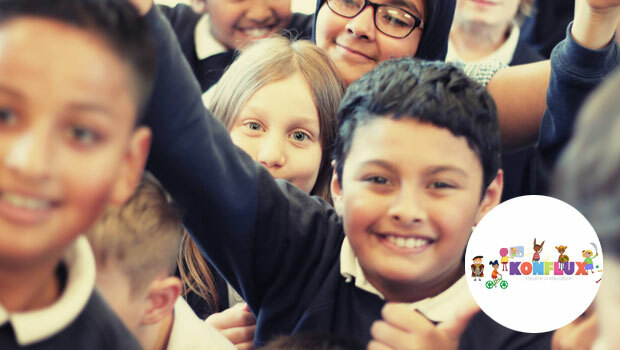 Where others might handle these heavy topics through a smokescreen, Actionwork instead make them relatable to pupils so they can take away the underlying message and carry on the conversation after the final curtain, both in class and with their peers. 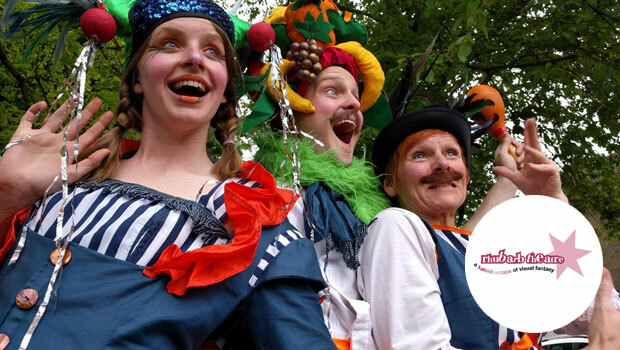 As well as bringing their colourful, witty and imaginative productions to your school hall, Talegate Theatre stage interactive workshops for pupils, letting them express themselves creatively and get to grips with the themes and messages in their fantastic plays in dynamic fashion. It’s fun, exciting and something that your students could be talking about weeks after showtime is over. Capturing young (and sometimes easily distracted) imaginations can be a challenge but Rhubarb Theatre make it look easy. 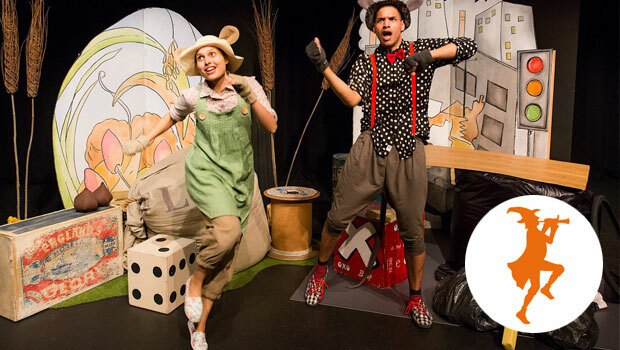 KS1 audiences can revel in Rhubarb’s original productions, featuring exciting new characters, kooky adventures and laugh out loud moments that will show the true value of friendship as well as the effects of a range of theatre skills. 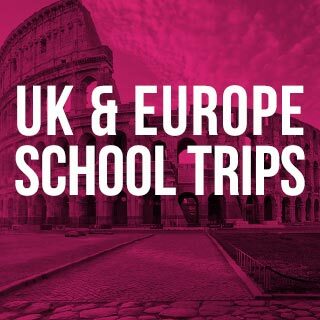 Accompanying workshops can also be provided if your class are particularly enamoured (and we’re pretty sure they will be). Vamos Theatre’s productions are unique, amazing theatrical experiences in their own right. 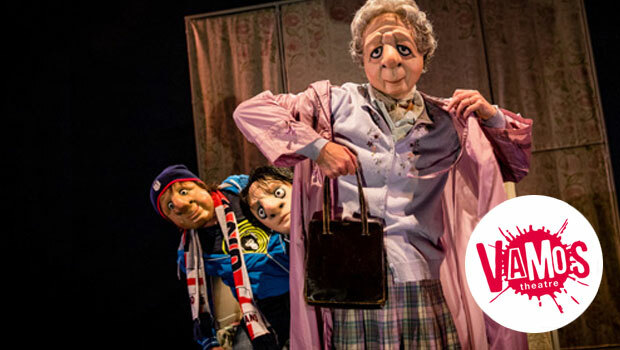 Using distinctive masks, Vamos create surreal yet grounded worlds for your students to lose themselves in and a safe space to examine important issues like Dementia and Post Traumatic Stress. Mask making and devising workshops are available for dramatically keen students to engage with. It’s important to note that all of Vamos’ productions are accessible for Deaf pupils without a signer. 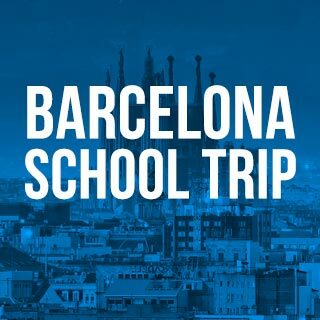 Students will become fully immersed in a Theatre Exchange performance as they’re called upon to participate in the action, acting with the professionals, asking questions or making key decisions for the characters. It’s a unique way of encouraging young minds to wrestle with their subjects in ways that a textbook simply couldn’t create. 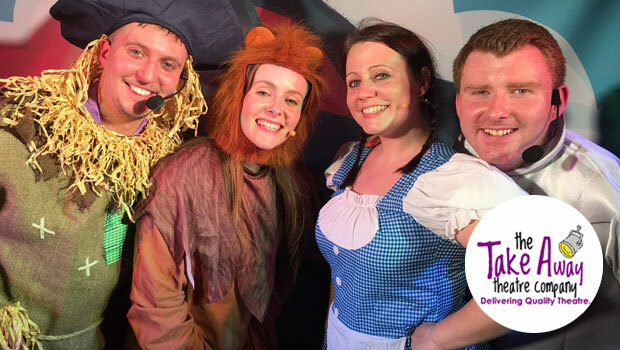 The M6 Theatre Company leave a lasting impression long after taking their bows. Whether they’re addressing serious issues like mental health problems or more KS1 friendly topics such as friendship and individuality, M6 are clear, engaging and confident performers who bravely ask questions that might go unanswered within the walls of a classroom. 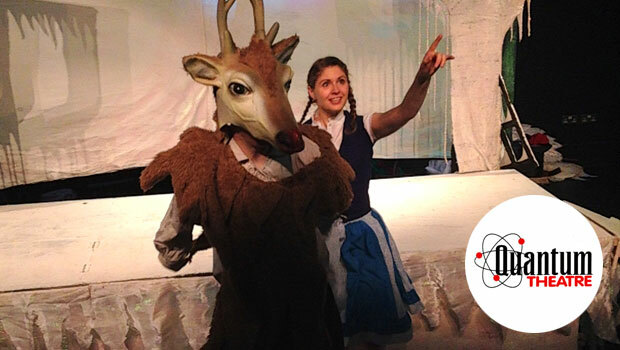 Classics come to life whenever Quantum Theatre enter the stage. 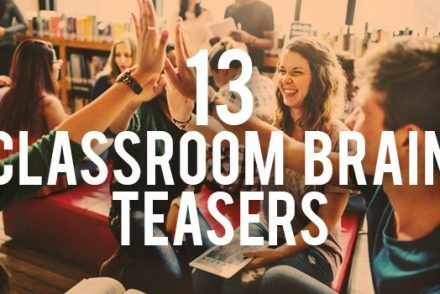 Scrooge hobbles the boards, Alice falls down the rabbit hole and Mrs Havisham decays in her wedding dress, while students watch, laugh and explore curriculum texts in a brand-new light. With 25 years of experience, it looks like these treasured stories won’t be the last to receive the Quantum treatment and that’s a very good thing indeed. Animation, film, puppetry, music and photography all play a part in Theatre Alibi’s visually stunning productions, creating an engaging space for young audiences to learn in. With performances like The Boy Who Climbed into the Moon touring soon, this is the perfect time to start following Alibi and show pupils the tricks behind all the theatrical magic. Working at the cutting edge of theatre in education, Loudmouth have pioneered a series of productions discussing the difficult issues surrounding relationships and safeguarding programmes. Through superbly acted stories, what could be tricky subjects turn into points of conversation that students can learn lots from, with the core messages of each drama lasting long after Loudmouth have left the building. 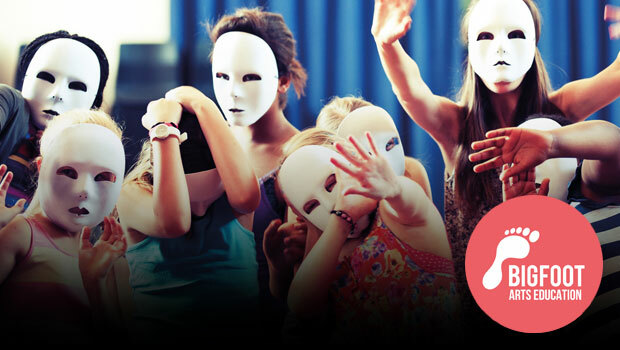 Whether it’s a classic Shakespeare, a comical pantomime or a hard-hitting original piece challenging gang culture, the North West Theatre Arts Company perform a range of dynamic productions that cultivate inquisitive thinking and ask your students to question the world around them. 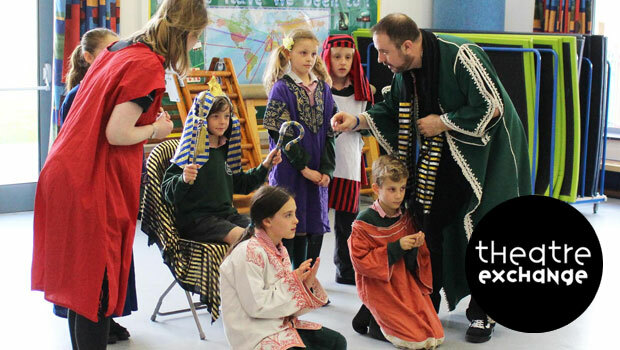 Every play is skilfully performed and handled in a way that pupils can get the most from their theatrical experience. 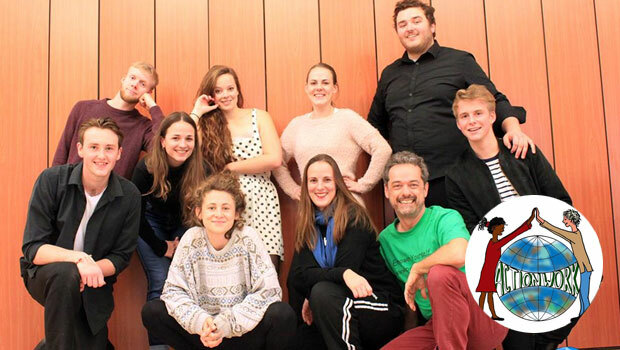 The Big Wheel Theatre Company use dramatic techniques to get students exploring subjects with brand-new eyes in theatrical workshops. Kicking the traditional classroom setup to the kerb in favour of an open learning environment, pupils can come out of their shells in unexpected ways during these accessible sessions and the best bit? 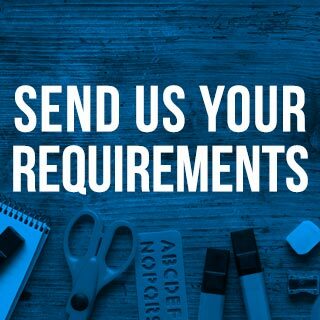 You get to decide which subjects are discussed. 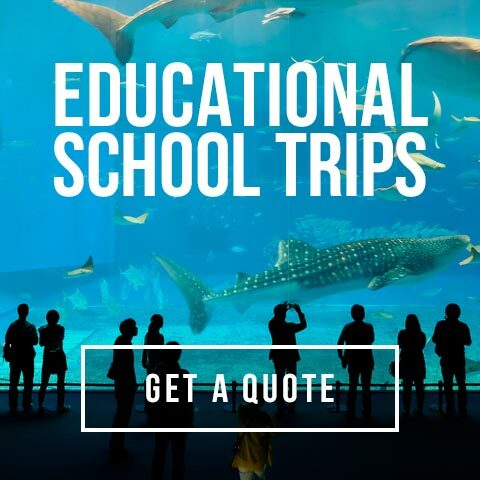 Freshwater Theatre Company perform geography, science as well as engaging history shows that transport your little people back to some of civilisation’s most amazing moments using props, costumes and dynamic sets. With the help of one of Freshwater’s experts, your pupils can solve tricky tasks and take part in the story while the worlds they’ve discovered in the classroom come to life before their eyes. 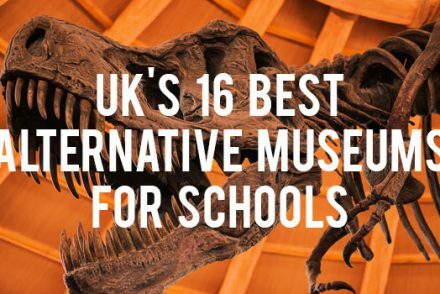 Plus with workshops made-to-fit the curriculum, any topic can be brought to life by these fabulous educational creatives. 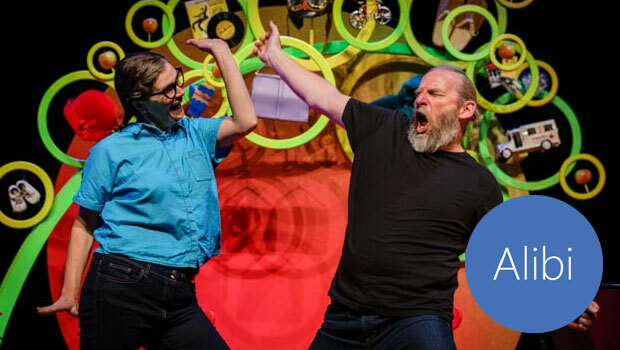 Interactivity is king when Bigfoot Arts Education come to school with fantastic dramatic workshops and practitioners who will bring the pages of pupil’s textbooks to life. 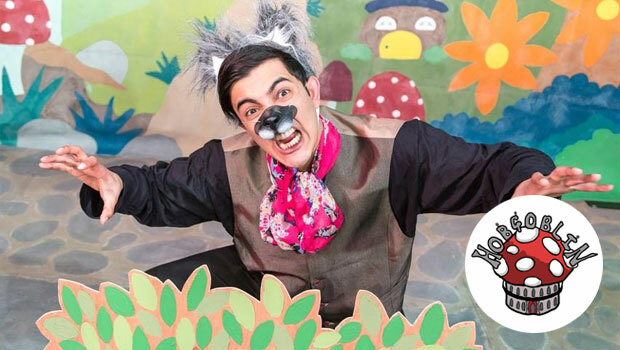 Whether they’re injecting Shakespeare with a bit of fun or using theatre skills to talk about more sensitive issues like bullying and road safety, Bigfoot are friendly, adaptable and simply so engaging for young minds to learn from.